The ‘Internal Performance Analysis’ tool is used internally by an organisation to help with risk management, internal controls and assurance processes. An internal audit system is essential both in providing assurance on the effectiveness of controls over key systems and also in advising executive management and those responsible for the management of those systems. Various big brands like Intercontinental, Sands China etc wanted to analyse their internal performance. They wanted internal audit systems with fully integrated and state-of-the-art solutions that would foster oversight and transparency and ensure high performance levels based on each individual department. The solution should be able to eliminate errors and inconsistencies through standardised data collection and analyse processes across the enterprise. Furthermore, the system should interface and integrate with a number of external systems that are a part of the existing IT infrastructure at the organisation. In addition to the functional requirements, the evaluation process involved performing severe security tests, load and stress tests, integration tests, architecture compatibility tests etc on the pilot deployed in multiple locations. Gathering data and extracting analytics based on that data to judge performance is very challenging. ALEA handled all the challenges and issues brought up by the client very efficiently, thus providing the appropriate solution for each. Data gathered via daily and advanced reporting was being used monthly to analyse the performance of the organisation as a whole, so data consistency was of the utmost importance. Another challenge was that when auditors were performing audits on the 14-15th floor they were finding that the internet connectivity was not strong enough resulting in data loss. 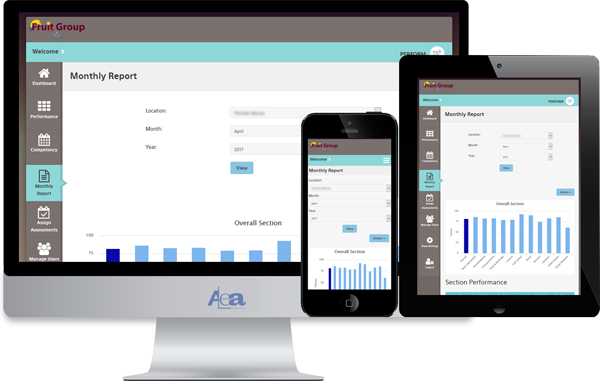 To resolve this issue ALEA suggested an offline auditing app which solved the client’s issue and helped in a seamless auditing process. From the details above, we know that an internal audit system plays a major role in the internal auditing and accounting principles of an organisation, and the hospitality industry is no exception. 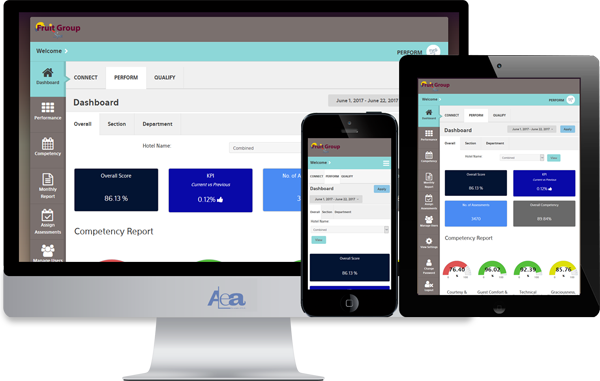 ALEA developed a tool for internal auditing which promotes the effectiveness and efficiency of performance of hotels like IC Dubai, Abu Dhabi, Parisian Macao, Holiday Inn, Venetian and many more and for which the client expressed appreciation for the hard work and the continuous communication that made it happen.